Please scroll down for more pictures and payment information! 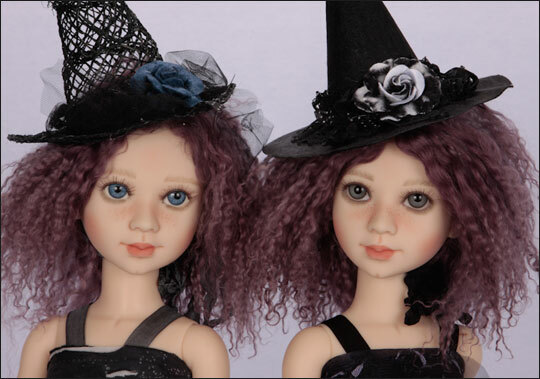 Dolls will be available around the end of November to mid December. 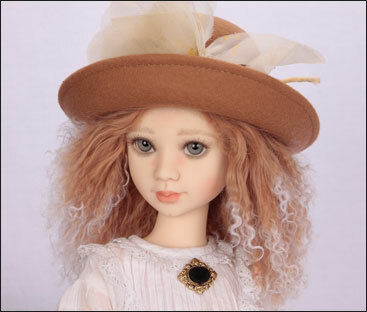 All dolls hand painted by Berdine. 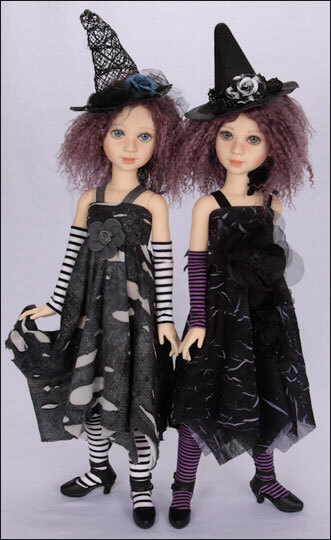 Those who wants a complete dressed doll, please email me and we can talk about clothing. There are wonderful seamstresses who make wonderful outfits. Tibetan mohair wig by Michele Hardy. Choose your color! Random hand blown glass eyes. Contact me if you want freckles. 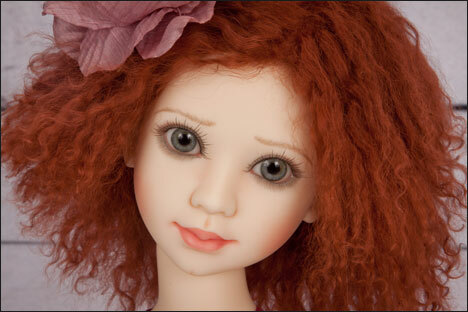 These dolls will have the face painting you see on the pictures above.